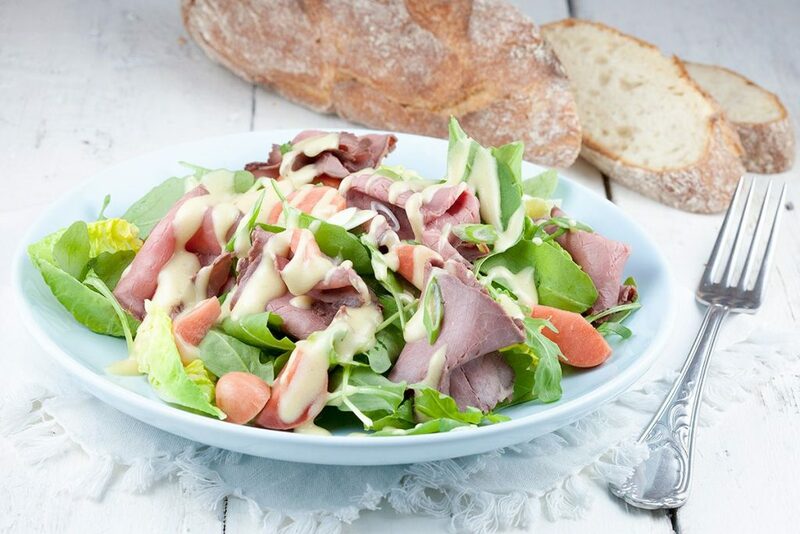 Spring and summer times is perfect for salads. 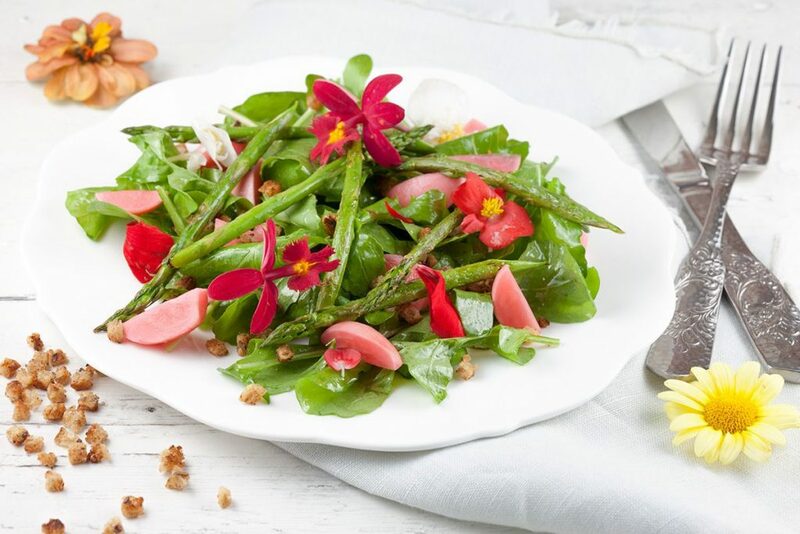 Try our pretty and delicious green asparagus salad with edible flowers. Have you ever eaten a flower before?